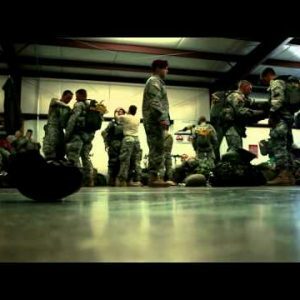 Close up of soldier nodding - Stock Footage, Inc. Shot of soldier’s head and bust, looking around, nodding and acknowledging. Green Beret United States Army Special Forces.